Favorite Quote: "When one grows, we all grow. "-Ana Flores, Founder & CEO of #WeAllGrow Latina Network. 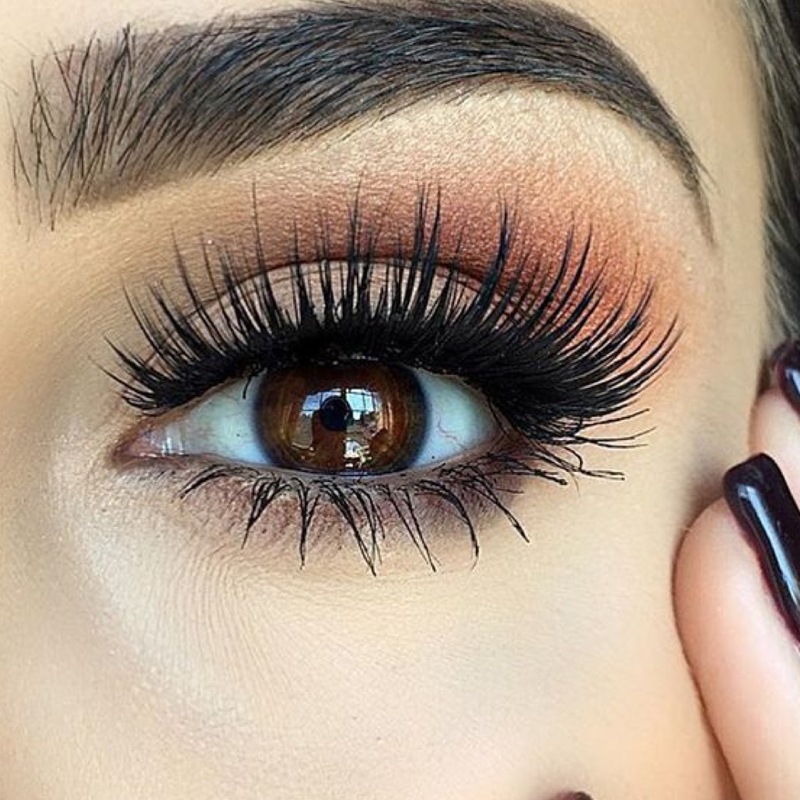 Favorite Beauty: Eyelash Extensions. I know...I know...these are bit controversial, but I had to try them. 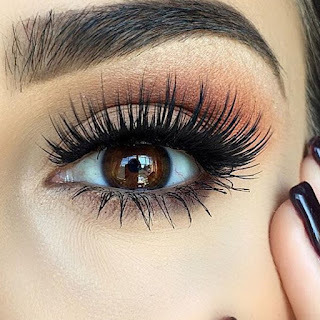 I recently had mine done at Amazing Lash Studio. My eyes aren't too happy right now, but my lashes look amazing. I will have to keep you guys posted. 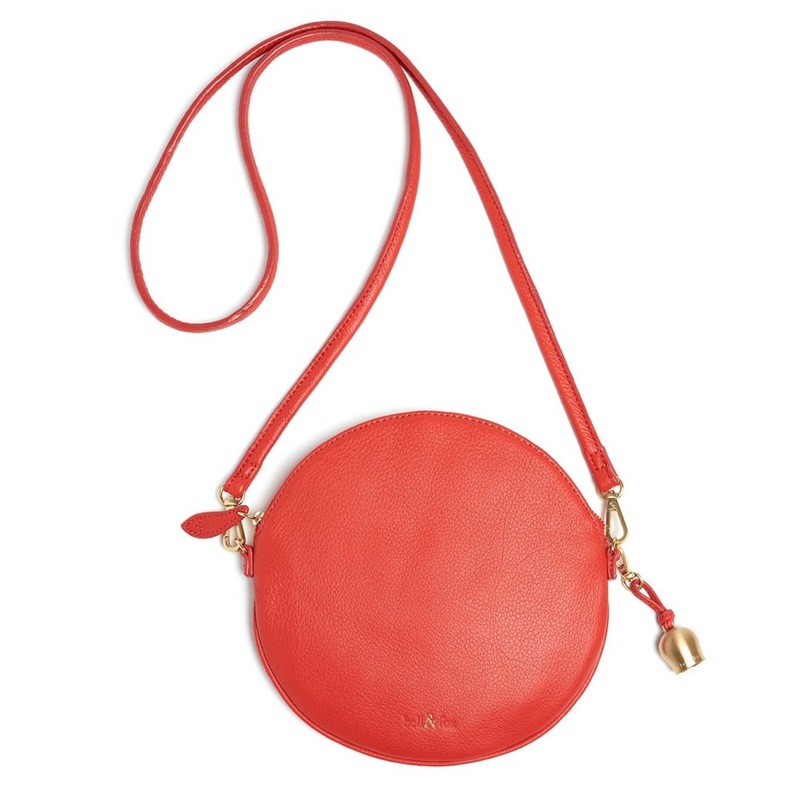 Favorite Accessory: Bell & Fox Crossbody/Wristlet . I love crossbody purses because being hands free is a mommy must. This poppy colored crossbody can also be used as a wristlet. Super cute right?! Favorite Decor/Gift: The Bouqs - Unicorn. First of all, the name of the arrangement is unicorn, who can not love that plus its beautiful. This would make a beautiful just because gift or simply order it for yourself! 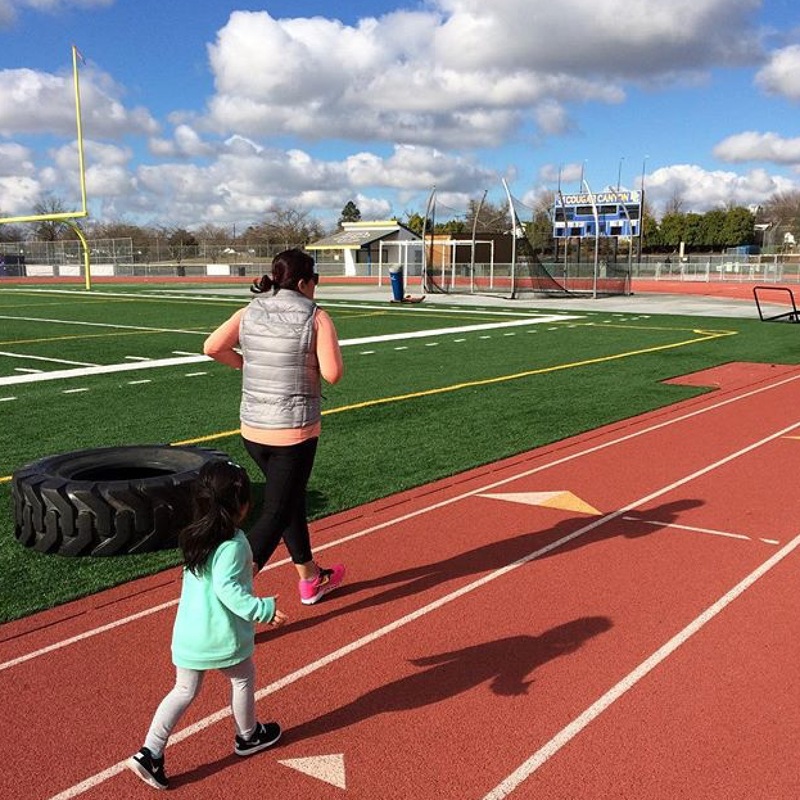 Favorite Motivation: Motherhood: Fit Mom. I have totally fallen off the wagon. I have been trying to get back on, but life keeps throwing stuff at me. I miss running and hope my post motivates you and me! 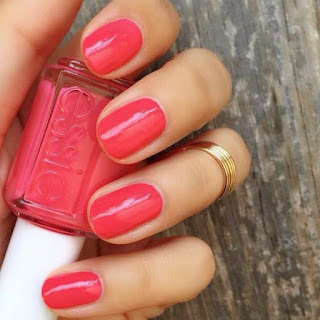 Favorite Manicure: Essie in Peach Daiquiri. Coral colored manis are so pretty for springtime.